That entry-level data plan you signed up for to go along your brand spanking new iPad? It’s obsolete, thanks to the device’s 4G LTE networking that allows for speeds easily exceeding your home broadband connection. As a result, folks planning on enjoying 4G speeds on the go may likely blow past through their monthly allowance in a couple days. Your mileage may wary, of course, depending on your mobile usage habits. Here in the U.S., entry-level data plans for iPad begin at $15 or $30 a month, depending on your carrier. AT&T’s entry-level 250MB plan will set you back $14.99 a month, with 2GB/5GB plans costing $30/$50 a month. Rival Verizon Wireless is offering 2GB/5GB/10GB tiers priced at $30/$50/$80 a month. According to the publication, once customer was able to burn through his 2GB cap just by way of wirelessly streaming March Madness games during a two-day period. 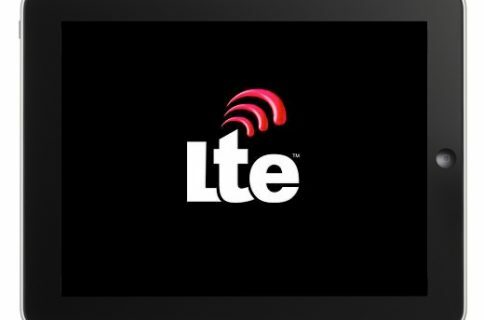 This hardly comes as a surprise given 4G LTE download speeds are anywhere between 10-20 times greater than a typical 3G HSPA+ connection enjoyed on your iPhone. 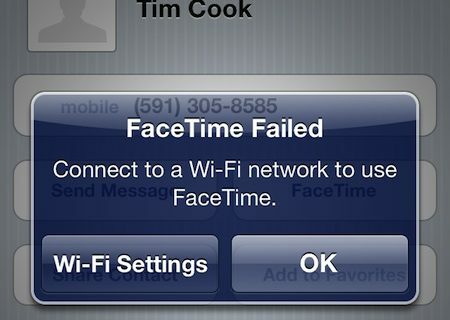 It could be argued that neither Apple nor carriers are doing much to educate average consumers of the intricacies behind cellular data management. Another layer to this problem is the Retina display that packs a million more pixels than an HDTV. Coupled with fast 4G LTE data speeds, this means users are likely to stream 1080p video to their iPads, increasing their data usage. Verizon estimates that streaming it over an LTE connection runs through 650 megabytes an hour. That’s double the amount of data used streaming the same video over a 3G link, because the fatter pipe lets more data through. On top of that, the new iPad’s sharper screen will encourage some users to view videos in high-definition, which uses 2 gigabytes an hour on a 4G connection, according to Verizon. The report has it that Apple and carriers could partly mitigate the issue by having developers pay for data their apps consume on cellular networks as this traffic wouldn’t count against the user’s allowance. Until some sort of an industry-wide agreement is reached, users are left to figure out their cellular data consumption on their own. Unfortunately, the most recent version of iOS is lacking basic controls to manage data consumption on the go. Wouldn’t it be nice if iOS gained finely-tuned data management akin to Android Ice Cream Sandwich, allowing people to set warning limits, per-app data quota and more?